Previous PostUllswater & Aira Force.Next PostRiverside Walk ~ Howgill to Grassington. Your welcome! Yes the North East features . 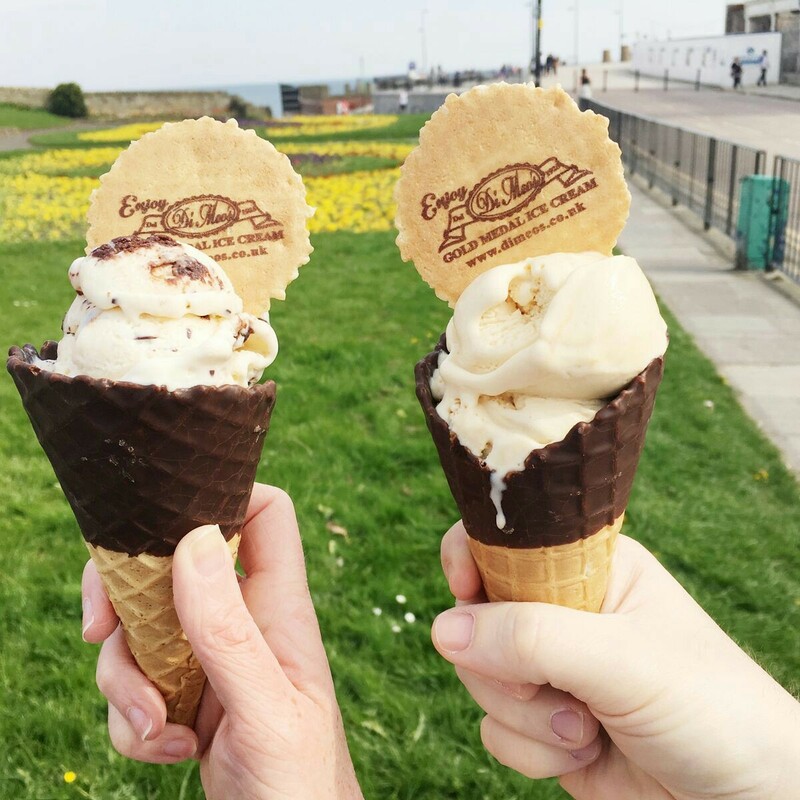 The sea glass on Seaham beach looks incredible…and you will have to explore those Icecream parlors. 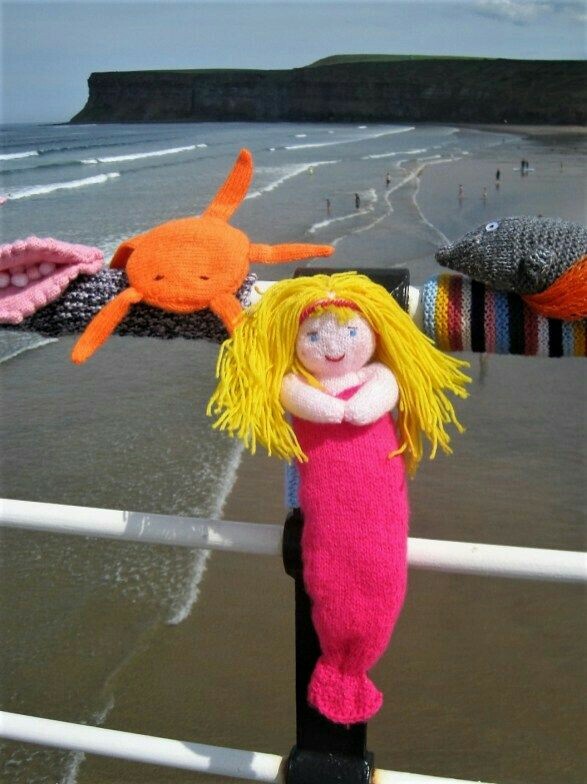 I love the yarn bombing in Saltburn.So creative!